Managing and securing computer resources in school, college and university environments can be challenging. 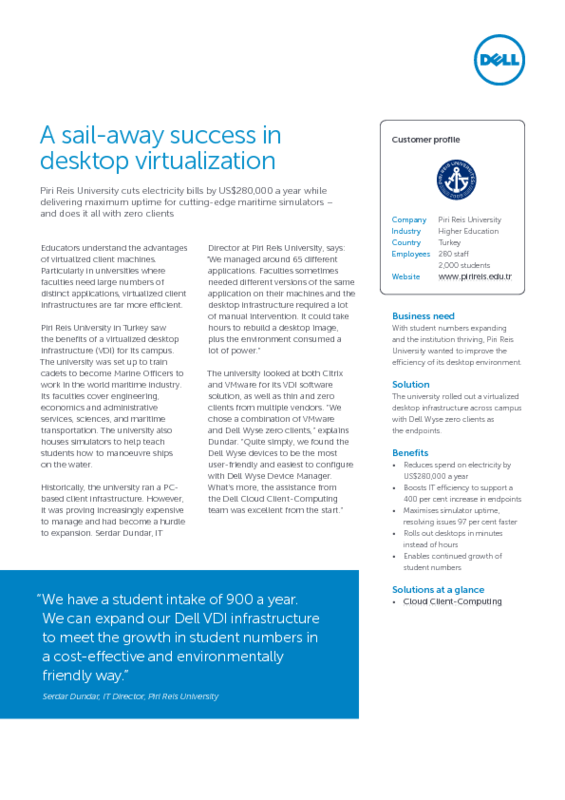 That is why many education organizations have deployed virtual desktop infrastructures (VDI). Here are a few of the benefits of this technology. To gain a deeper insight, please read the related articles below. Data and applications are centrally managed and controlled in the datacenter – no data stored on student or classroom devices. Stronger end-point security better protects the network from malicious attacks. Streamlines compliance and policy governance. Reduces the risk of data being lost or stolen on student devices. New applications can be quickly and easily deployed. Patches, updates or changes are made once centrally. Support workloads are reduced as IT staff no longer have to move from station to station to modify each legacy PC. Staff have more time to focus on strategic projects such as bringing in new technologies. Reduced ongoing desktop support costs due to lower support call volumes. Better control of software licence costs. Reduced air-conditioning costs through lower heat emissions. Students can access their work from any computer – in the classroom or study areas. 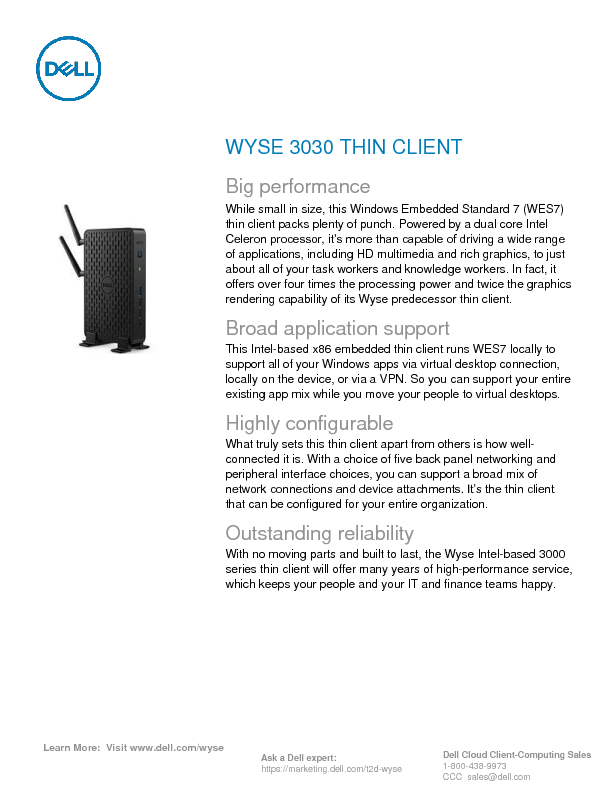 Enables secure access from student computers.